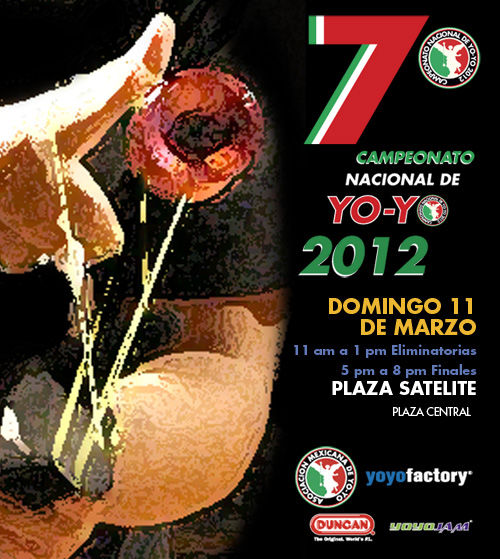 The 2010 National Yo-Yo Contest takes place THIS WEEKEND. 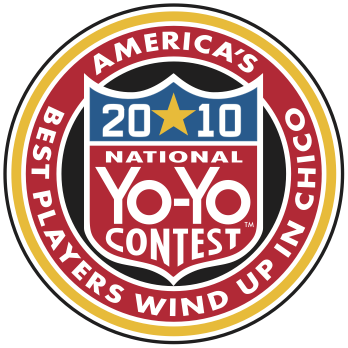 Saturday players from all over the country will gather in Chico California to compete for the title of best in the US! 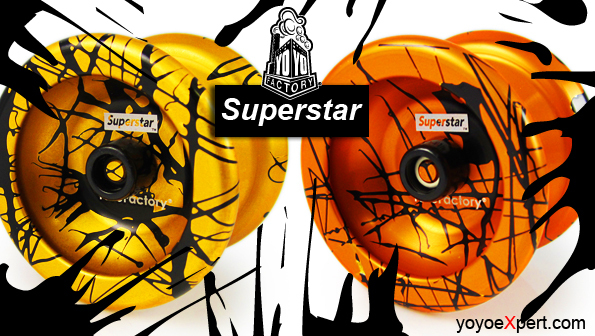 YoYoExpert is proud to be an official sponsor of the event! We will not have a table there ourselves but most manufacturers will be there selling some amazing stuff as usual! We will update here on our blog and Twitter account with any cool news or results while there. YYF Dv888 SPLASH Restock and Updates!